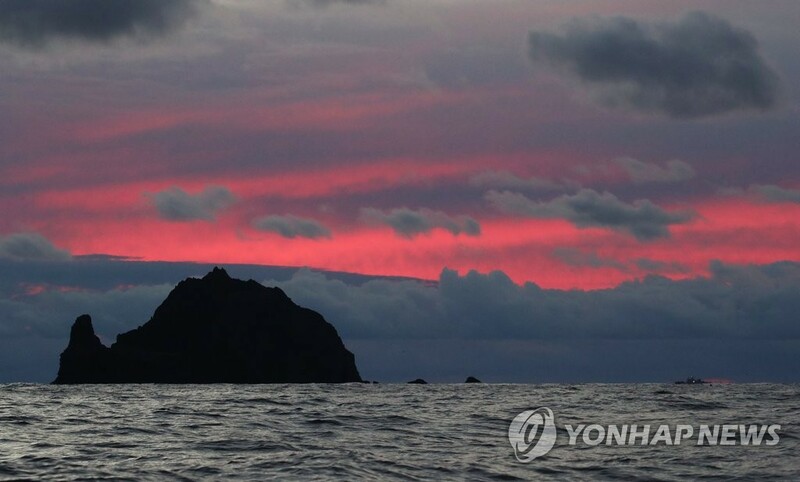 SEOUL/TOKYO, March 26 (Yonhap) -- South Korea strongly condemned Japan on Tuesday for approving new elementary school textbooks with intensified claim to South Korea's easternmost islets of Dokdo. 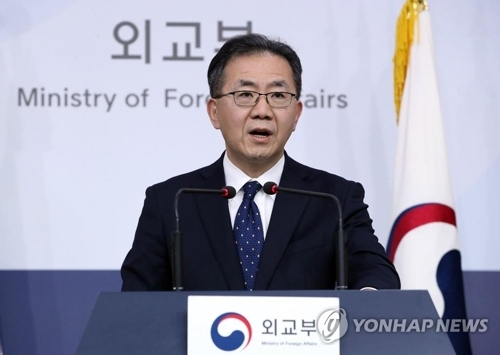 In a statement, the Ministry of Foreign Affairs urged Japan to retract the measure, emphasizing that the islets in the East Sea belong to South Korea. 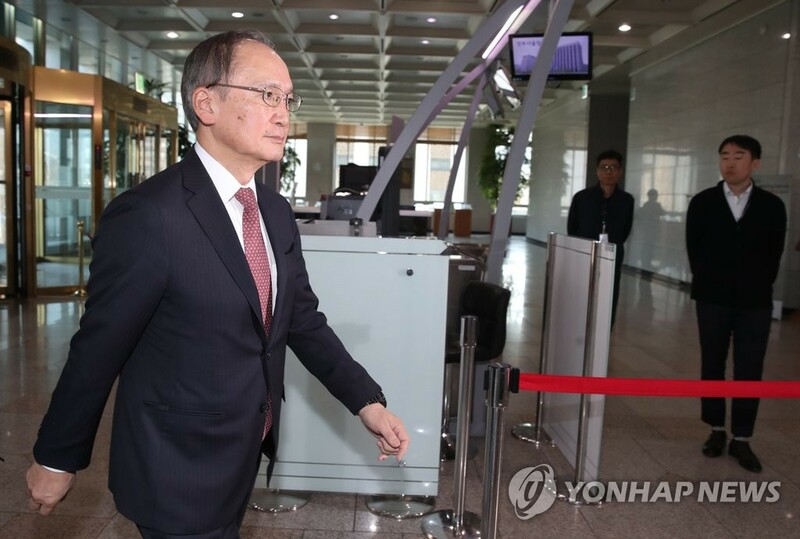 "The government strongly condemns the Japanese government's authorization of the elementary school textbooks, including its unjustifiable claim to Dokdo, which is clearly our indigenous territory by history, geography and international law," its spokesman Kim In-chul said. 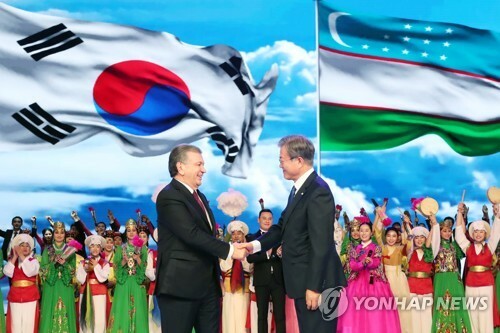 He added Japan will have to "recognize that such textbooks will bring about a negative impact on the future-oriented development of relations between the two nations by cramming a wrong territorial notion based on false history perception into even elementary school students." He called on Tokyo to face up to the lessons of history and show a responsible attitude in the education of future generations. "The government will deal resolutely with the Japanese government's unjustifiable claim to Dokdo," Kim said. 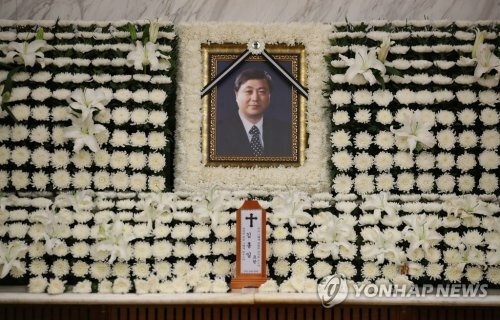 Vice Foreign Minister Lee Tae-ho called in Japan's Ambassador to South Korea Yasumasa Nakamine to deliver a protest message. 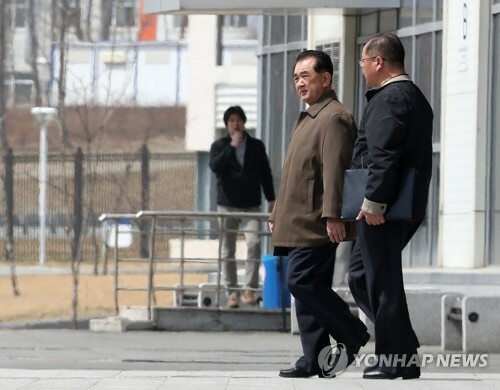 South Korea's Ministry of Education issued a separate statement, demanding that Japan "rectify" the authorization of textbooks that "distort history." 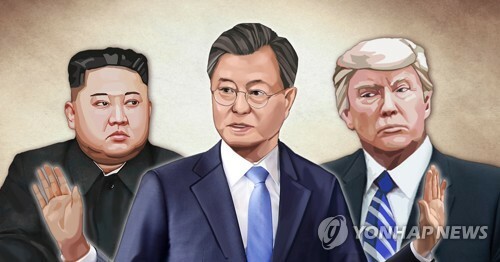 It expressed regret that the textbooks carry Japan's assertion, which "gravely threatens South Korea's territorial sovereignty over Dokdo." Earlier in the day, Japan's education ministry announced it would allow the country's schools to use a dozen social studies textbooks made by three local publishers starting next year. Tokyo's Dokdo claim appears in nine of them for use by fourth to sixth graders. Also inserted is what's considered to be a politically charged expression that Japan is "continuously protesting against South Korea's unlawful occupation" of Dokdo. It's a follow-up to the 2017 revision of teaching guidelines that describe Dokdo and the Kuril and Senkaku islands as Japan's "indigenous" territory. 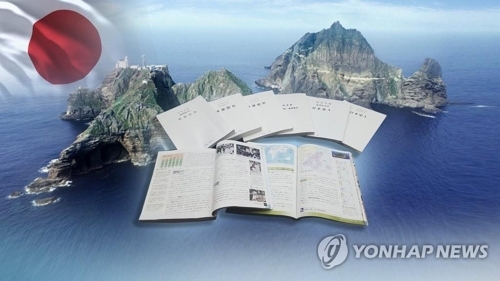 Relevant detailed manuals say South Korea is "illegally occupying" Dokdo. Regarding Japan's invasions of Korea from 1592-1598 called the Imjin war, a textbook for sixth graders says it represented the two dispatches by Toyotomi Hideyoshi of troops to Korea in order to conquer China. Many Japanese middle and high schools have already adopted textbooks with similar contents. 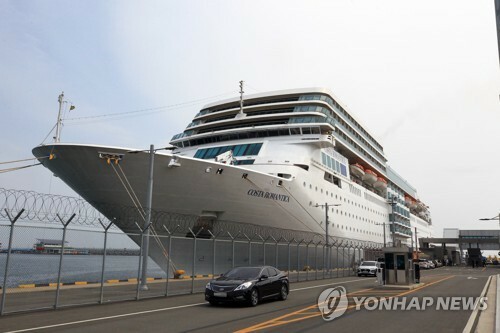 South Korea formally brushed aside Japan's protest against a plan by a state-run maritime research institute to conduct an ocean survey using underwater drones around Dokdo, according to the ministry spokesman. "The Japanese government took issue with (the scheme). But our government dismissed it," Kim said, adding Seoul won't accept any complaint by Tokyo about South Korean Dokdo-related projects. In South Korea and other neighboring countries, concern has grown about Prime Minister Shinzo Abe's political views. Many critics regard him as taking a nationalistic or ultraconservative approach for political reasons. Koreans are traditionally sensitive to Japanese leaders' words or actions related to history and territorial issues. Korea was under Japan's brutal colonization from 1910-45. They consider Japan's Dokdo claim as a legacy of Japan's imperialistic past and a clear sign that it's not still atoning for past wrongdoings. South Korea maintains a small police unit on the pair of rocky outcroppings as a show of its effective control of the land. Last year, South Korea's Supreme Court ordered some Japanese firms to compensate Korean victims of forced labor during World War II. 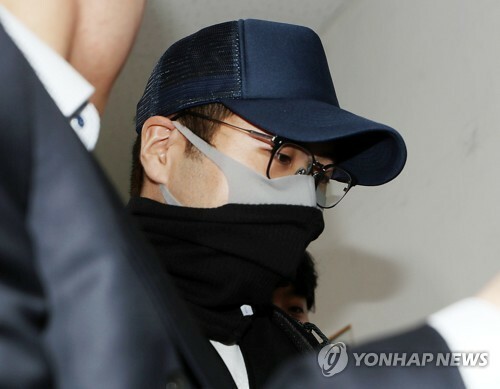 On Monday, a South Korean court approved the seizure of Mitsubishi Heavy Industries, Ltd.'s assets, which has refused to follow the ruling. Japan claims that all reparations related to the colonization were settled in a 1965 state-to-state accord that normalized bilateral ties with South Korea.